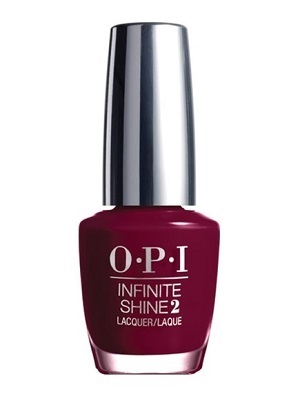 OPI Infinite Shine Long Wear Lacquer, Can't Be Beet, ISL13, .50 fl. oz. Rich, deep red wine creme nail color.